Timothy West CBE becomes A Patron – at last! We are delighted to announce that Timothy West CBE has agreed to become a Patron. 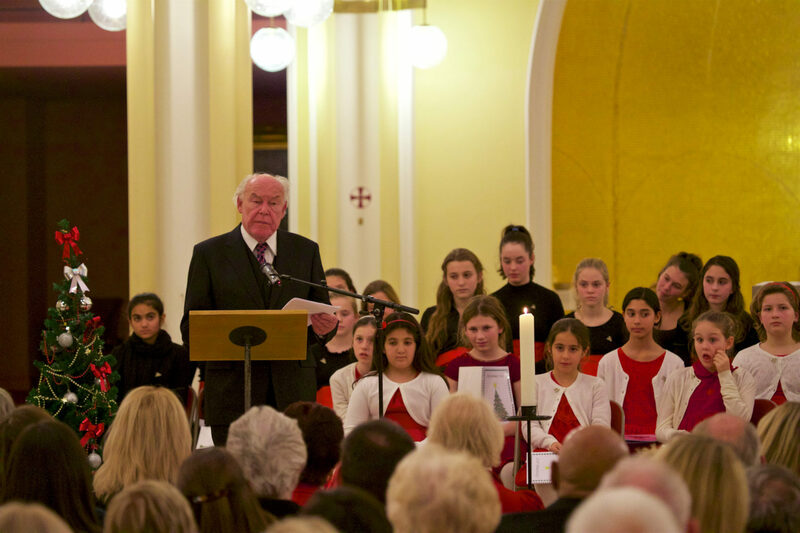 In fact, he has supported us over so many years, not least at our Candlelit Christmas Concert where he said he “already felt he was one of the family”. Timothy has always had a passion for looking after chidlren who would otherwise suffer through drought, starvation or warfare. He recognises and supports all of the lifesaving work that Kids for Kids is doing in Darfur. We are honoured to have him as a Kids for Kids Patron. It’s official! Timothy will be joining us at our magical Kids for Kids Candlelit Christmas Concert next Thursday 29th November at St Peter’s Eaton Square London SW1W 9AL. For tickets and more information please read about our Candlelit Christmas Concert here!